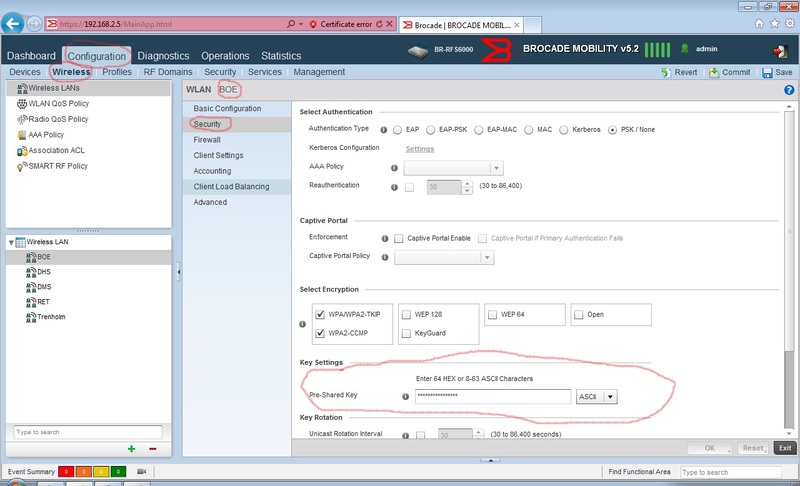 How do you change the wireless key on a Brocade wireless controller? See the screenshot below. Noticed what I have circled in red to get to where the key is put in.